Professor Young B. 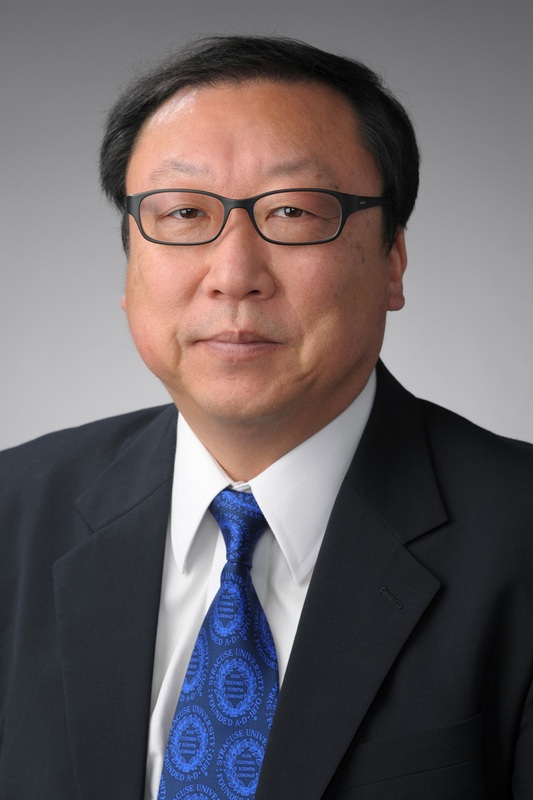 Moon has been appointed interim chair of the Department of Mechanical and Aerospace Engineering in the College of Engineering and Computer Science. Moon, who assumed the role at the beginning of February, will serve as interim chair while the department conducts a nationwide search. Professor Moon teaches courses and conducts research in the areas of cyber-manufacturing systems, sustainable manufacturing, product realization processes and systems, enterprise resource planning (ERP) systems, systems modeling and simulation, computer integrated manufacturing (CIM), product lifecycle management (PLM) and engineering education. He has had extensive interactions with industry and has published over 90 refereed journal and conference publications. He is on the editorial board of several international journals. He is active in a variety of capacities with numerous professional organizations, including INCOSE, ABET, ASEE, IFIP, IEEE, and SME. Moon holds a bachelor of science degree in industrial engineering from Seoul National University, Seoul Korea, a master of science degree in industrial engineering and engineering management from Stanford University, and a Ph.D. degree in industrial engineering from Purdue University. His doctoral research was carried out in the NSF Engineering Research Center (ERC) for Intelligent Manufacturing Systems. Moon is a licensed P.E. (Professional Engineer) registered in the state of New York, a CFPIM (Certified Fellow in Production and Inventory Management) and a CMfgE (Certified Manufacturing Engineer). A Fulbright Scholar, Moon has held visiting positions in various organizations, such as MIT (Massachusetts Institute of Technology), KAIST (Korea Advanced Institute of Science and Technology), Universidad Carlos III de Madrid, Drexel University, University of Pennsylvania, Boğaziçi Üniversitesi, Univerza na Primorskem, Univerzitet u Sarajevu, Instituto Federal Fluminense, Universidade de São Paulo, Universidade Estadual Paulista, NIST (National Institute of Standards and Technology), HP Labs (Hewlett Packard Labs) and Windsor Manufacturing Company.